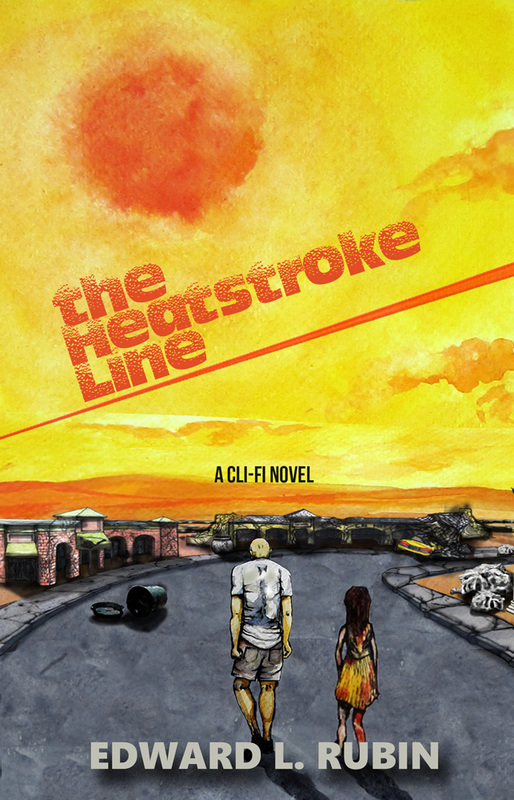 NASHVILLE, Tenn. — Sunbury Press has released The Heatstroke Line, Edward ‘s L Rubin’s first novel, a Cli-Fi thriller set in the near future. 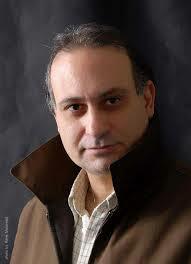 ‘Edward Rubin has temporarily exchanged his academic cap for a novelist’s hat and has written a powerful cli-fi novel set in the near future. ”He knows that “Mad Max,” “The Hunger Games,” “Waterworld,” “The Walking Dead,” and innumerable other books, movies and TV series attract large audiences by portraying a future where society has been devastated by war, disease, environmental calamity or supernatural disaster. Such post-apocalyptic tales constitute an important and widely-popular genre. Daniel Danten didn’t really want to have a family. What he wanted was to be a scientist, to teach at a university and produce original research. But this seemed so unlikely, given the state of things in Mountain America, that he decided to hedge his bets or he’d have nothing to show for his life. So he married a woman he convinced himself he was in love with and had three children. As it turned out, somewhat to his own surprise, he achieved his original goal, probably because he switched fields from astronomy to entomology, a subject of enormous practical concern these days. And now, with a secure position at one of Mountain America’s leading universities, his own lab, and a substantial list of publications to his credit, he spent most of his time worrying about his family. His wife, Garenika, was depressed, his ten year old son Michael was suffering from one of the many mysterious ailments that were appearing without warning or explanation, and his fourteen year old daughter Senly was hooked on Phantasie and running wild. Worst of all, his sixteen year old, Joshua, who had always been such a reliable, level-headed and generally gratifying son, had become an American Patriot. On a blazing, early September afternoon, with the outdoor temperature spiking at 130 degrees Fahrenheit, he was sitting with Garenika in the waiting room at Denver Diagnostic Clinic while Michael was being examined by still one more doctor. Garenika thought they would get some sort of answer this time, but Dan was convinced that the doctor would come out of the examining room and say that she really couldn’t tell them what the problem is. Senly was spending a rare evening at home and Joshua was just returning from his field trip to the Enamel, an expedition that, Dan felt sure, was designed to make the participants angry, rather than providing them with information. The doctor appeared and Garenika jumped to her feet. ”The Heatstroke Line” is his first novel. For more information, see ​his website at www.edwardrubin.com. LEBANON, Pa. — Sunbury Press has released Ionica: A Romanian Immigration Story, Catalina Petcov’s memoir of life under Communism and her escape from it as a young woman. 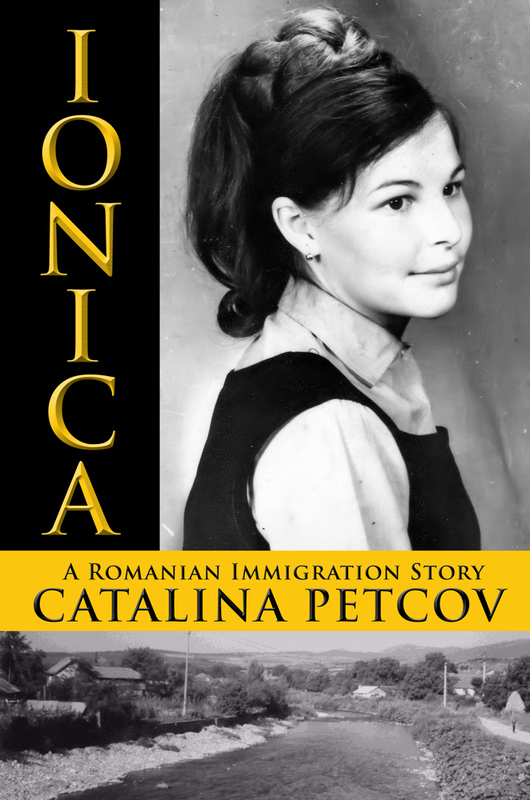 This touching memoir tracks the life of Catalina Petcov, called Ionica by her family, as she experienced the difficulties of being a young girl in rural Romania, though her escape to Italy and ultimately the United States. 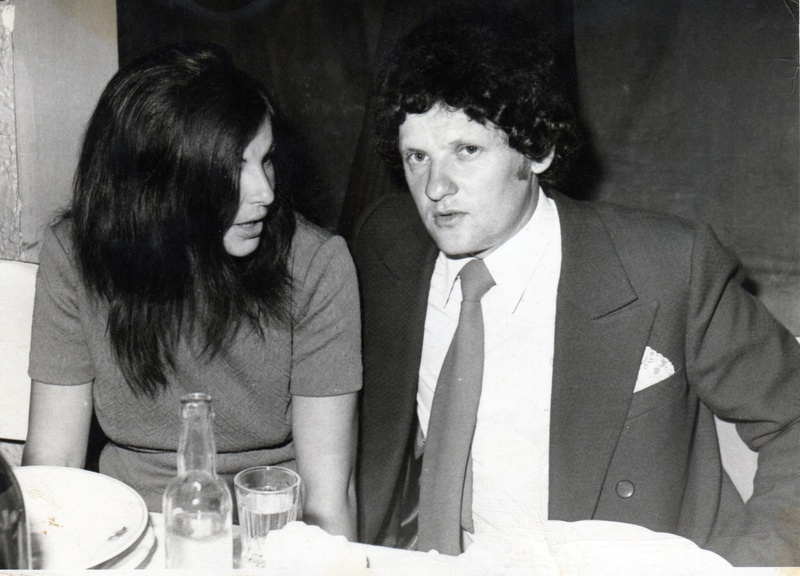 In 1952, Catalina was born in Bozovici, Romania to parents whose work ethic was absolute. Her mother and father worked her like a farmhand—save the fact that they would’ve treated a farmhand better. From a very young age, she already was involved in work that typically was reserved for adults. She tended to cows in the fields and looked after pigs and chickens in the backyard; she pulled weeds and helped plow when it was time to plant new crops; she even prepared her own breakfasts, because her parents didn’t provide any for her. Having an older sister was little help; Catalina was the one who had to do the bulk of the work. She started growing up in rural Romania just thirteen years before the communist dictator Nicolae Ceaușescu came into power. And while her life certainly was affected by his dictates, she was first and foremostly affected by the dictates of Floarea, her mother. Floarea was born on August 30, 1928. And, when she still was an infant, her mother, Pelagia, abandoned her. Perhaps this tragedy occurred because Pelagia was not married to Floarea’s father and the custom at that time was to give up a baby that was born out of wedlock. At any rate, as a consequence, Floarea’s paternal uncle Pavel and his wife Mila raised her. And, although Pelagia lived only several miles away, she never visited her daughter. 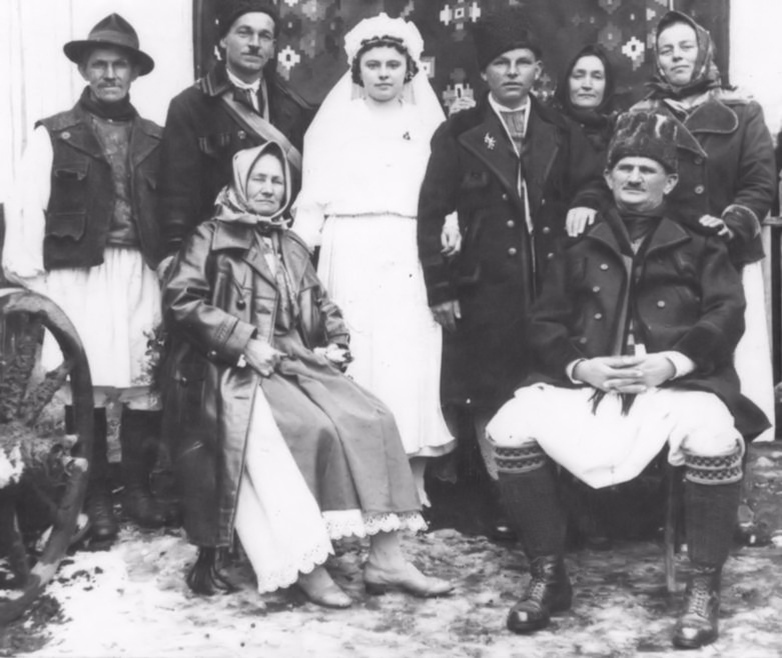 Catalina’s parents and extended family in Romania. Floarea’s father, Tomas, raised sheep in the nearby mountains and rarely came home. If he ever was married to Pelagia, these extended absences of his must have led to the end of that presumably loveless arrangement. Years later, Pelagia got married to a man who already had children, and she was delighted that those step-children gave her step-grandchildren to love and cherish. As fate would have it, those step-grandchildren lived down the street from Floarea’s house. Thus, Pelagia had to go past her daughter’s house on her way to visit the only family she seemed to care about. Even on the occasions when Floarea and she locked eyes for an instant, neither of them said a thing. In 1945, 17-year-old Floarea married 28-year-old Nicolae. He was born on July 5, 1920, and he was a very bright man. In fact, his mother was proud of him for being the only boy in their town to finish seventh grade. He had much more smarts than he did money, though, and because he was poor, his mother (and he, too, probably) feared that he wouldn’t be able to do much with his life. This may be one of the reasons why he decided to marry Floarea. Her father was one of four siblings, and he was the only one who had a child. Because of this, Floarea’s two aunts and one uncle left their homes and their land to her. Floarea sold two of the homes but retained all of the land, leaving her with a good amount of money and property—and making her an excellent prospective bride. The home she kept was in the village of Bozovici, where Nicolae and she later raised their family. Two years after they were married, in 1947, the couple brought their first child into the world. Her name was Florica, and they absolutely adored her. Being their first child—and their only one for a number of years—Florica lavished in their love and admiration. They made or bought her everything that a growing child needed, and they spent quality time with her. However, when Floarea became pregnant again, both her husband and she wanted the baby to be a boy. Only boys carried on the family name, so a family without a baby boy had to watch its name fade and then disappear entirely. After months of hoping for a baby boy, though, Floarea (Momma) discovered to her dismay that she had been carrying another baby girl. Catalina came into the world five years after her sister, in 1952, but instead of being met with rejoicing and excitement, she was met with dissatisfaction. Nicolae’s (Poppa’s) mother, her paternal grandmother, was especially upset that Catalina wouldn’t carry on her last name. So the family made a bitter resolution. While they named the new baby Catalina, they never called her by that name. They always referred to her as Ionica: the female version of Ion, Poppa’s brother’s name. If they couldn’t have a boy, they resolved that they at least would treat their second daughter as though she was one. Therefore, because everyone in Catalina’s town knew her as Ionica, she will be referred to as such throughout the remainder of the book. 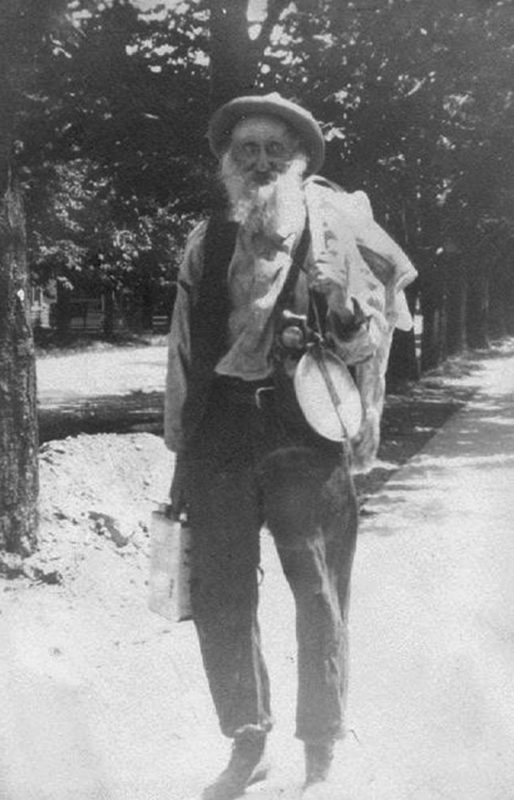 MECHANICSBURG, Pa. — Sunbury Press has released Hairy Men in Caves: True Stories of America’s Most Colorful Hermits, Marlin Bressi’s biographical compilation of 80 hermits who lived in all corners of our country. 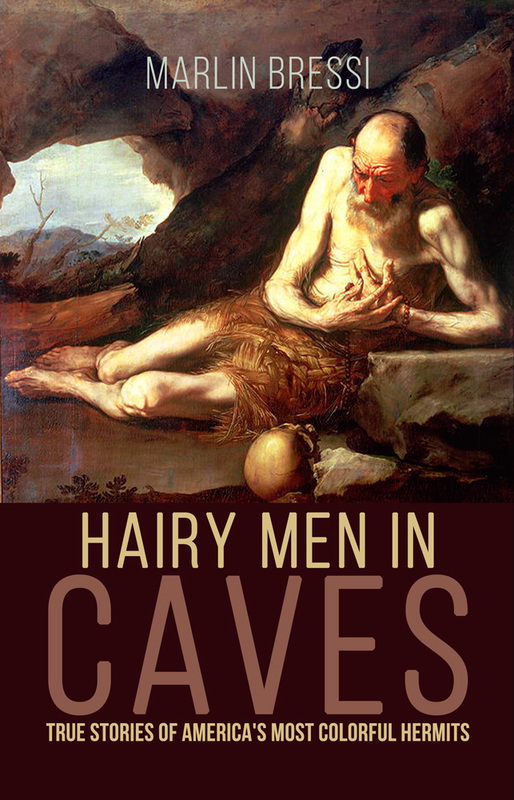 Hairy Men in Caves: True Stories of America’s Most Colorful Hermits profiles the lives of over 80 of the most eccentric hermits from the 18th century to the 20th century. It is the largest compendium of historical American hermits ever assembled. 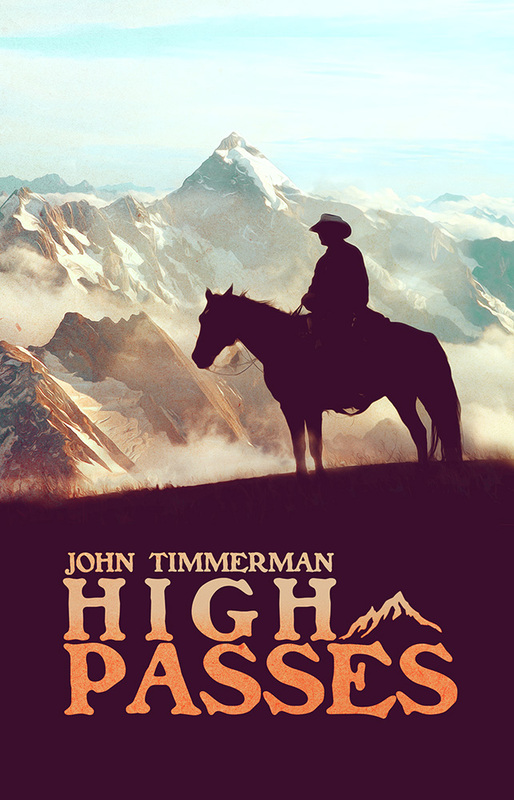 MECHANICSBURG, Pa. — Sunbury Press has released High Passes, John Timmerman’s latest novel, set in the American West. Ben McCallister returns to the peaceful valley where he grew up, only to find it torn apart in a range war. With lies and deceit on every side, who can he trust? Snow swirled through the mountain passes, pushed by every contrary wind. At first a heavy wet thing, it hung between snow and rain—the kind of snow that holds to the jacket like a wet hand and drips from the hat brim in sad gray drops. The drops hardened to ice, and the leather jacket stiffened and snapped with the horse’s gait. The wind rose and howled across rocky passages, drifting snow quickly on the leeward side of rocks. The sky closed, white sheeting out peak, forest, and valley. By the time the snow rose hock high on the horse, gathering well over an inch an hour, cold settled in like a pick axe’s bite. Ben McAllister felt that bite deep between his shoulder blades. He also felt his chances of making the ranch sink to near zero. After a week straight of hard pushing, it was tragic to quit this close. That’s the only word he could think of: tragic. The snow was tragic. He had once sworn he would never return. Now maybe he wouldn’t. Not without shelter soon. He and the stallion he rode would be one more icy sculpture against the cold rock of the high passes. The wind-packed snow an inch deep across his broad back. The traditional rounded and peaked cowboy hat, wonderful for shedding rain, now lay nearly caved in under the weight of ice. From the crown of that hat, over the high, up-turned sheepskin coat collar, and down to the long, muscular tapering of his back, man and animal seemed one desolate being tossed in nature’s grip. For a time Ben had not named the black stallion. He’d just never thought of a name fitting for the magnificent animal. Then one day, out of the blue as it were, Ben named him Treasure. Mostly, though, they communicated by a series of whistles, finger snaps, and other sounds. Right now Ben let the stallion have its way, hooves skittering on icy rock as it slowly found a trail. Ben scanned the sides: up, down, right, left. Any spot out of the howling wind. He felt the stallion’s muscles tremble anxiously under his thighs, its breath heaving in white, wet clouds that immediately became one with the air. He felt the horse veer to the right, pause at some tumbled rocks, then slowly pick its way through and Ben had no idea why the animal had gone off the trail. He let it go. Suddenly they stepped into the lee of an enormous rock outcropping, rimmed around by a stand of stunted jack pine. Ben lowered himself and led the stallion well into the shelter of the rocks. He expected to feel exhilaration to get out of the blasting storm. He didn’t feel that. He felt exhausted. He barely had strength to wrestle the saddle off, his arms trembling with tension and weariness. Well, he told himself, it’s heavy. But it was just the usual: the tooled saddle, the scabbard with Oliver F. Winchester’s finest 30-30, the emptying panniers, and his bedroll. There were things still to be done. He hunted among the jack pine for some firewood. He found small branches he could break over his knee, but they’d do for tonight. He didn’t see any larger ones. With the hot eye of fire watching, Ben removed the horse’s halter and let him forage. The horse hooved aside the icy snow that had drifted into the clearing and grazed on sparse tufts of grass. From one of the nearly empty panniers Ben scooped a handful of oats. The horse licked his palms clean like a dishrag and then went back to foraging. He deserves much more than that, Ben thought. He made promises of what he would do if they ever got out. MECHANICSBURG, Pa. — Sunbury Press has released the bestsellers list for August, 2015. 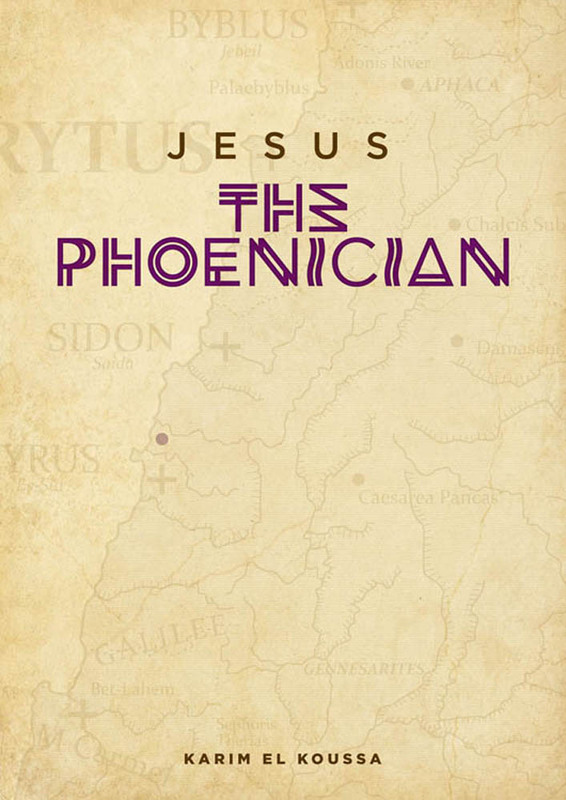 Karim El Koussa took the top two spots with Jesus the Phoenician and Pythagoras in anticipation of his upcoming US Tour. Ron Knorr and Clemmie Whatley’s The Segregated Georgia School for the Deaf moved up to 3rd, while Chris Papst’s Capital Murder, the prior top bestseller, slipped to 4th. While August is usually the peak of the “dog days” in the book trade, Sunbury Press posted a hot August, narrowly missing August 2014’s best-of-all-time numbers. YTD Sales are nearly double last year. EBooks posted their best month of the year, but remain only 3% of overall sales. Thornberry’s real-life Taiwan “spy” thriller Fireproof Moth returned to the chart at #16 due to academic orders. Carolyn Perry’s Katrina memoir, For Better, For Worse, retained #17 through the 10th anniversary of the hurricane. Anthony Julian’s ever-present Pit Bulls (I & II) charted again at #18 & #25 respectively because of ongoing interest in the subject matter. Raising Monarchs, Sue Fox McGovern’s instructions on saving these disappearing butterlies, flitted to #19. Three of John L. Moore’s Frontier Pennsylvania Series appeared on the list (20, 28, & 30). Interest remains strong from local bookstores, historical parks, and retailers. Thriller writer Catherine Jordan returned to the list with both of her creepy titles – The Bookseller’s Secret at #21, and Seeking Samiel at #24, as she heads up a writing workshop. Wade Fowler’s Rising Sun Descending returned to #22 thanks to author activities. Both of John Lindermuth’s books grabbed spots, as he released his new novel, Something So Divine (#27). Digging Dusky Diamonds, an anthracite region history, was #23. Ernie Marshall’s account of the last conflict between battleships, That Night at Surigao, was #26, thanks to author activity. John Scanlan’s police procedural, Of Guilt and Innocence, charted at #29. The company released four new titles during the month of August. 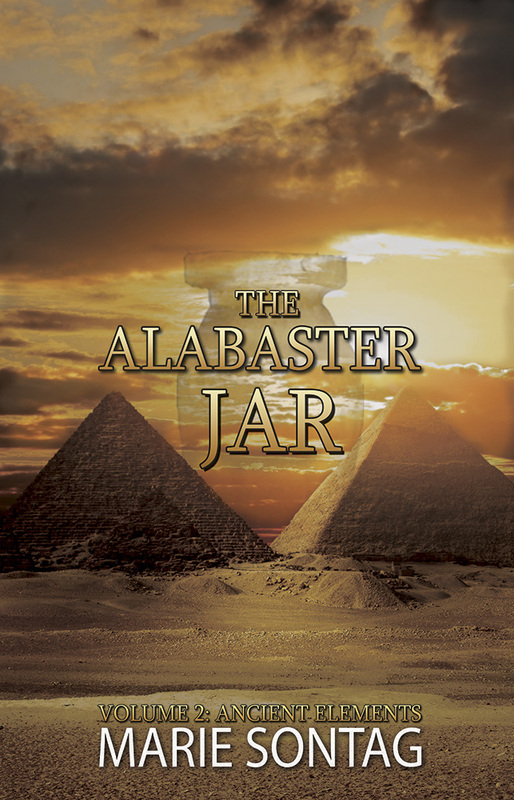 SAN JOSE, Calif. – Sunbury Press has released The Alabaster Jar, Marie Sontag’s second installment in the Ancient Elements series, set in ancient Egypt. When fourteen-year-old Samsuluna saw the scrawny scribe grab the priest’s robed arm, Sam stepped back into the shadow of a limestone column. “We just uncovered the entrance to an undiscovered tomb near Giza,” the administrative scribe told Nakthor, the lector priest. Sam stepped further into the column’s shadow and waited for the two men to leave the compound of the House of Scrolls. He never liked Nakthor. Every morning Sam endured Nakthor’s high-pitched voice as the priest recited prayers and incantations for the day. And whenever Sam and his adoptive father, Balashi, left with the Egyptian Chief Physician to visit patients in the city of Memphis, they first had to get permission from the priest. Nakthor always granted it, but he never failed to make condescending remarks about Sam and Balashi’s Babylonian citizenship. More than once, Sam heard Nakthor refer to them as unwelcomed foreigners.